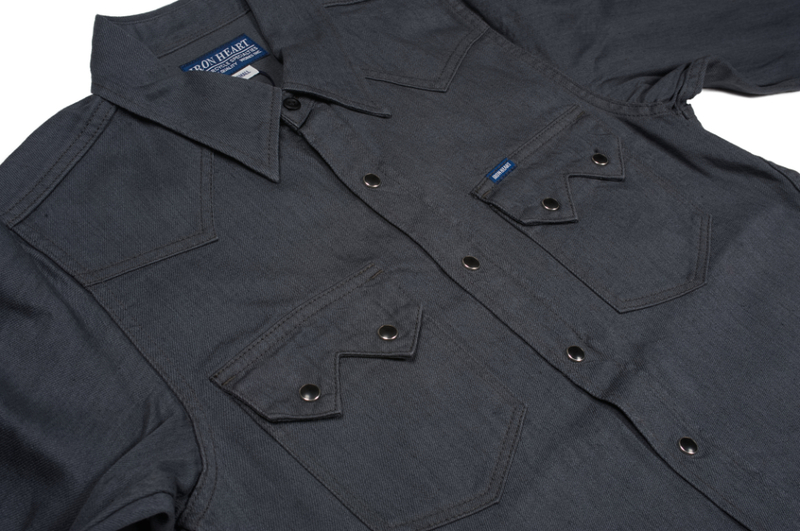 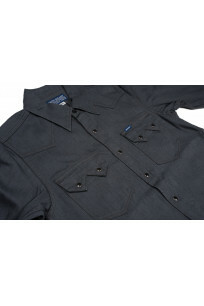 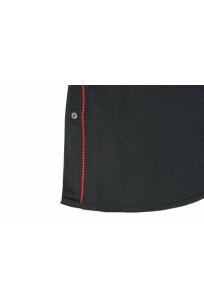 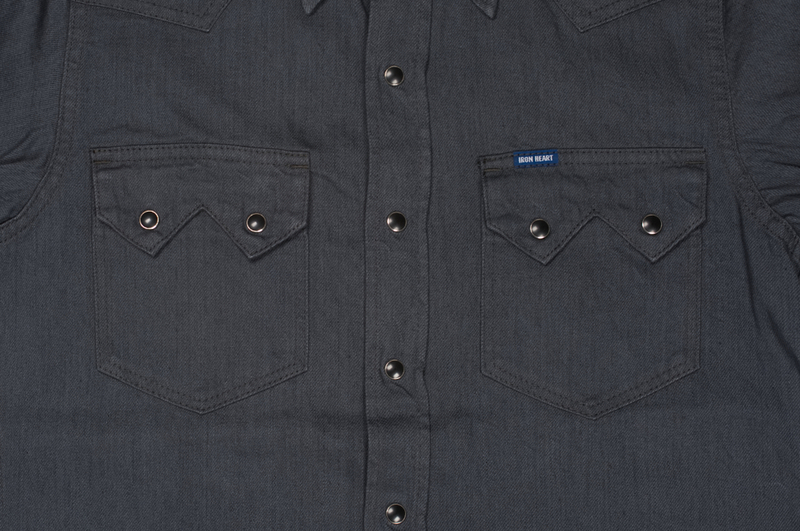 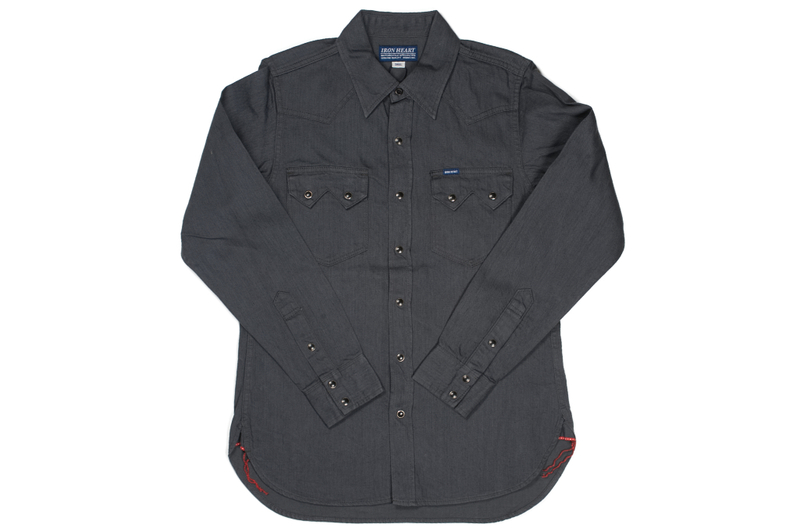 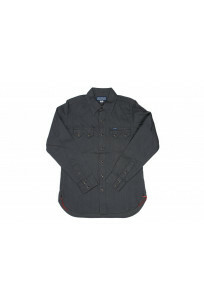 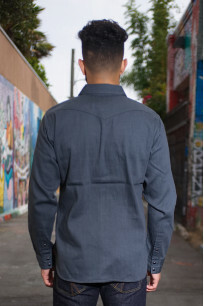 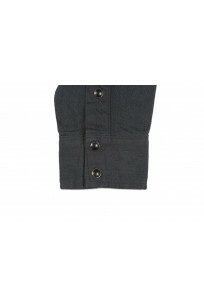 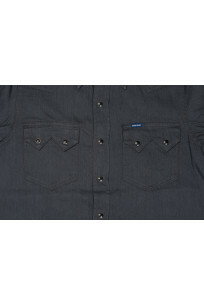 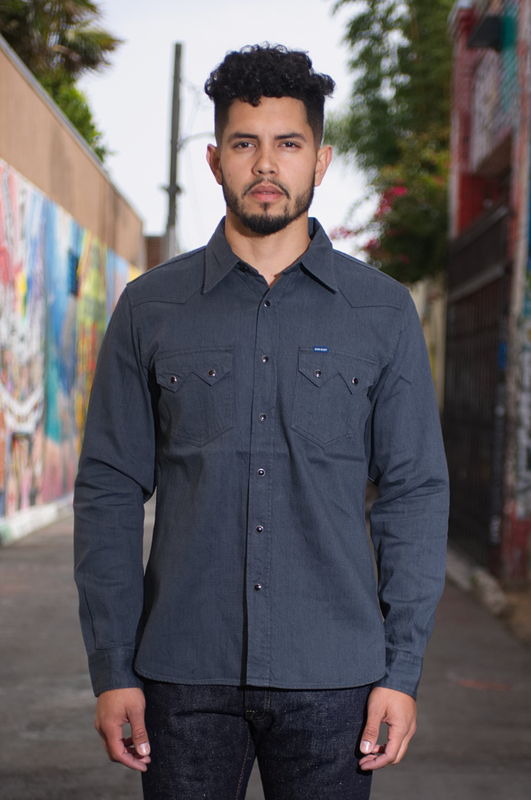 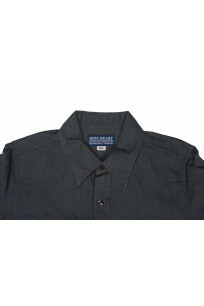 We love this fresh take on a traditional sawtooth denim shirt. 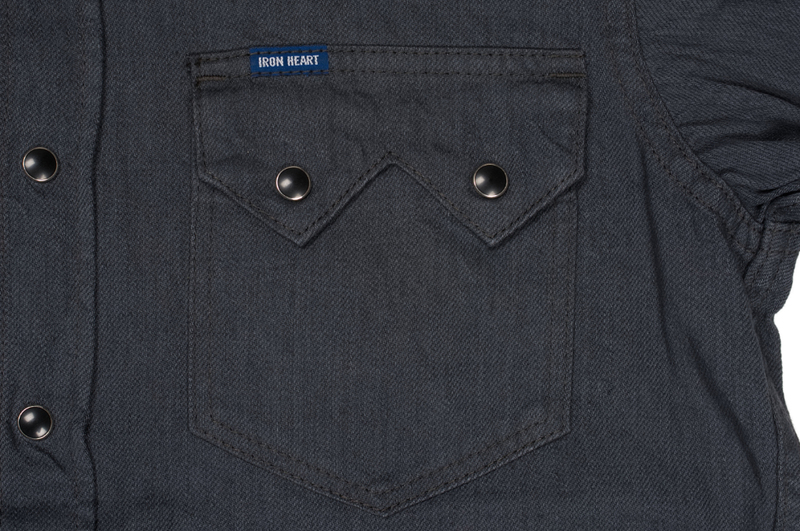 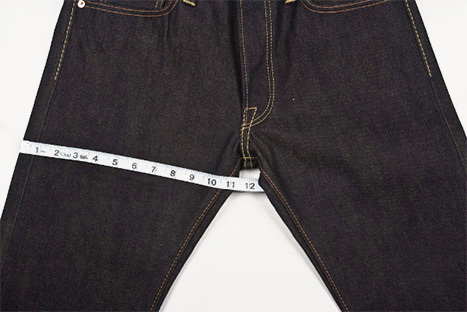 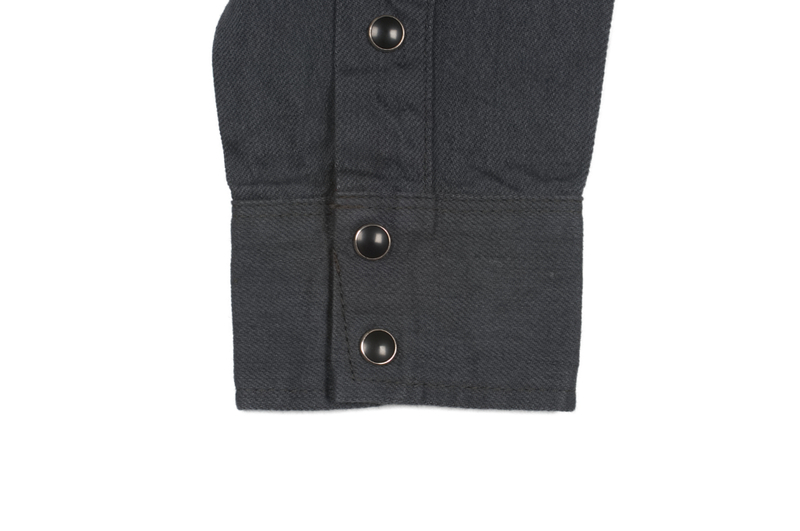 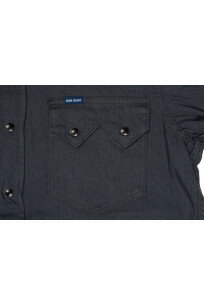 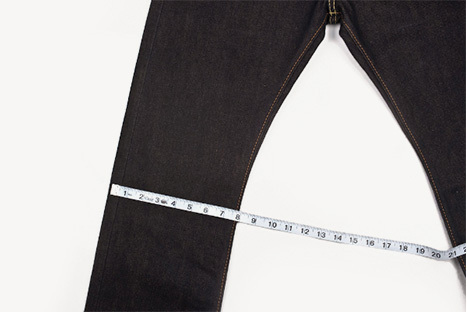 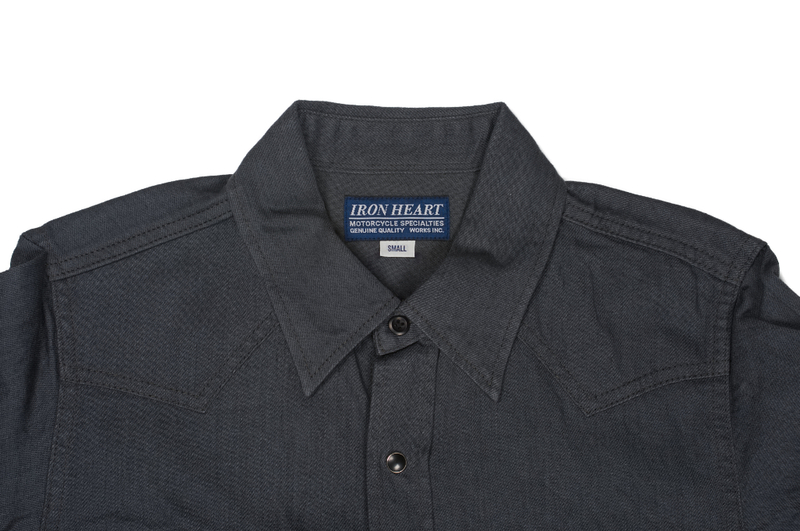 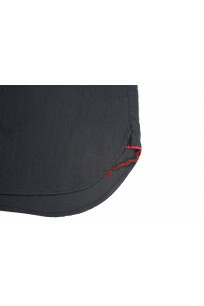 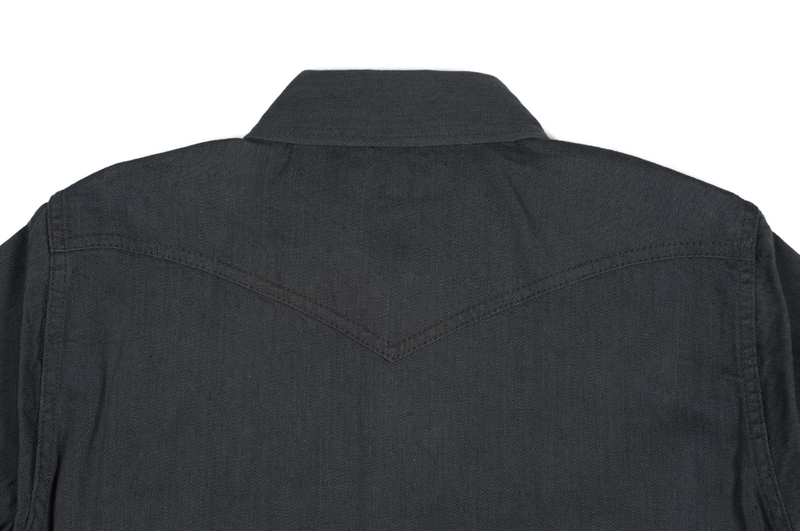 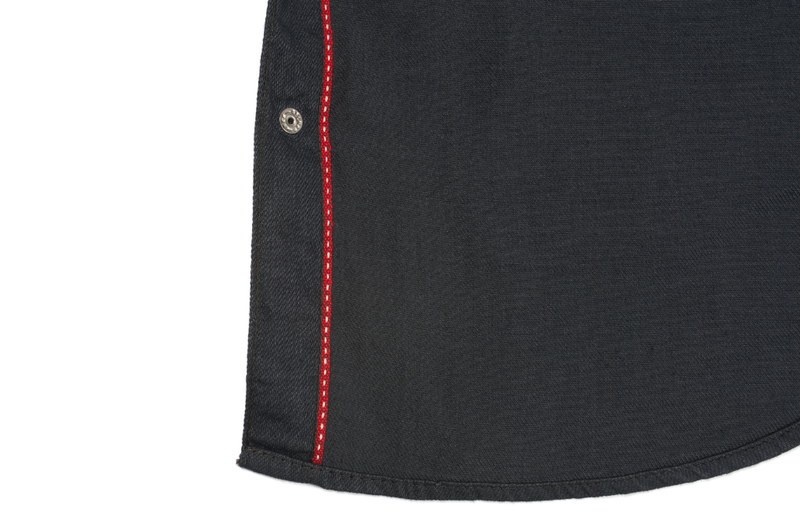 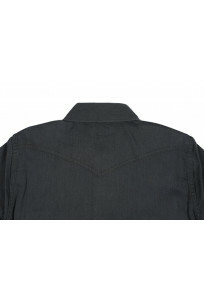 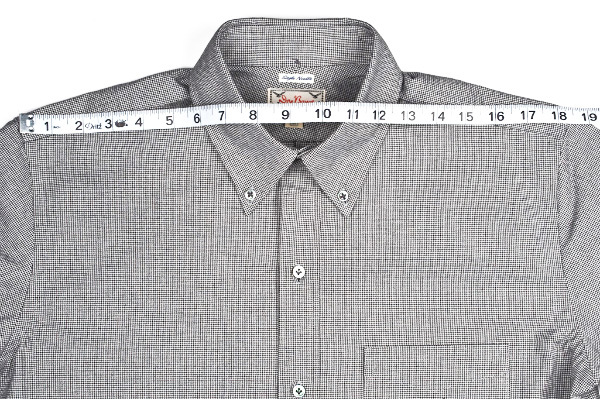 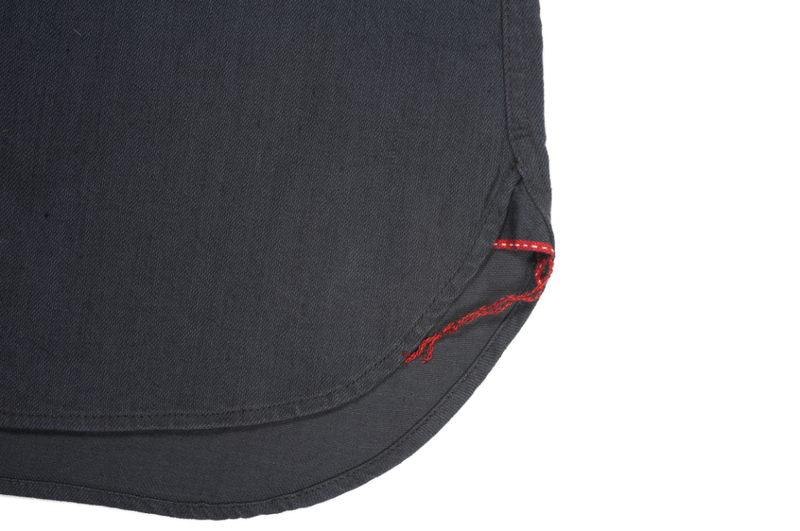 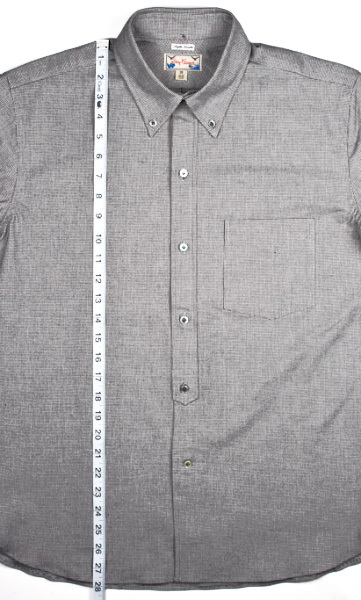 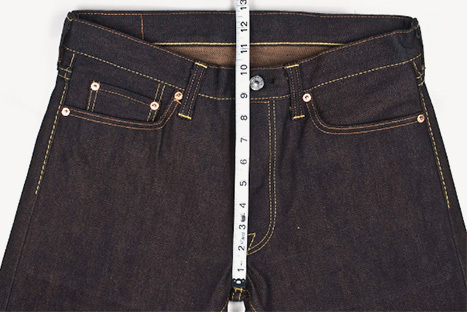 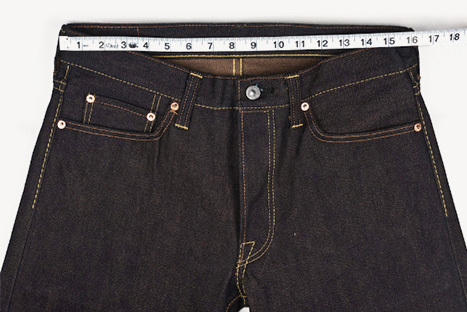 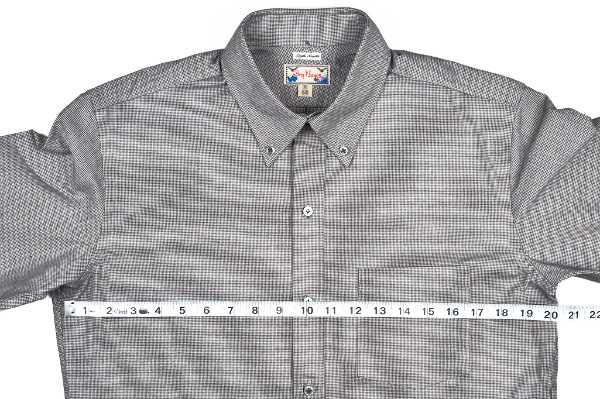 With an original graycast 8.5oz denim Iron Heart turns a regular sawtooth shirt into something quite special. 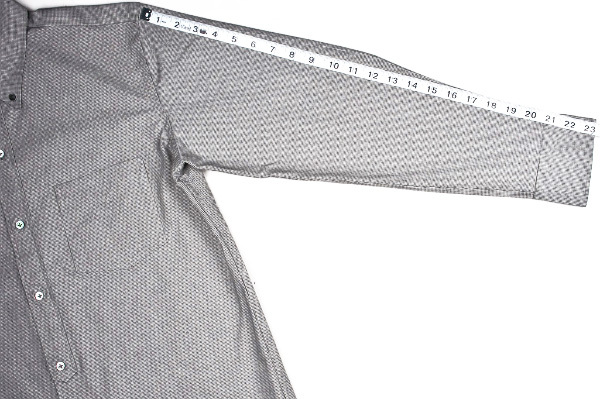 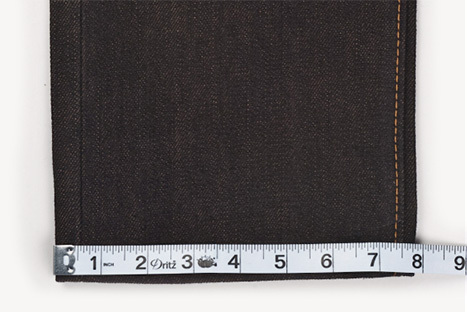 Chest 40.2" 42" 44.2" 45.8" 47" 49"
Vertical Length 27.5" 27.8" 28.6" 29.3" 29.5" 30.3"
Sleeve Length 25.1" 25.6" 26.2" 26.7" 27.4" 27.8"
Shoulder Width 15.8" 16.4" 17.75" 18.2" 19" 19.5"